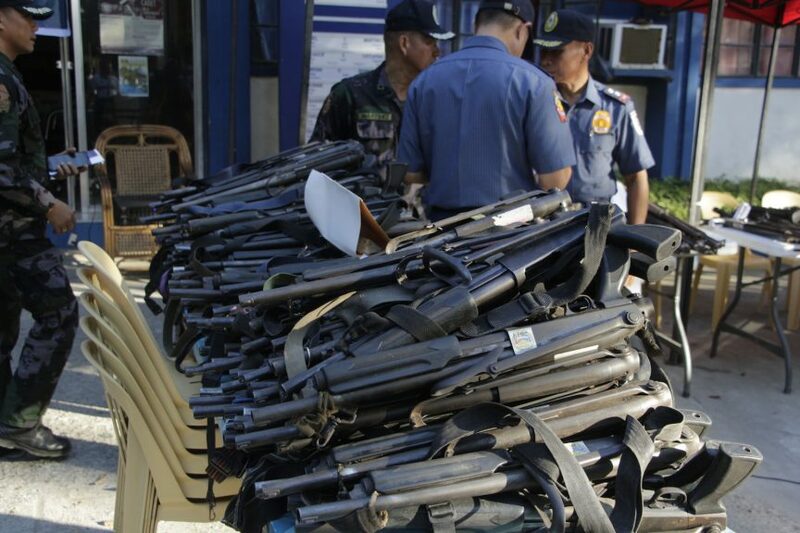 GENERAL SANTOS CITY (MindaNews/ 13 March) – Around 400 firearms, some with expired licenses, are owned by six local government units (LGUs) in Sultan Kudarat province, an official said. Chief Superintendent Marcelo Morales, Police Regional Office -12 director, said the LGUs surrendered the firearms in batches. “We will issue a receipt or certification to the local chief executives that their (LGU-owned) firearms are still under our care,” he said in a statement. Morales said the various unlicensed high-powered and low-powered firearms are under the custody of the Sultan Kudarat Provincial Police Office in Isulan, the provincial capital, where a ceremonial turnover was held last Friday. Tacurong City surrendered 161 low-powered firearms (LPFA); Lambayong, 129 high-powered firearms (HPFA); President Quirino, 51 HPFAs and five LPFAs; Esperanza, four HPFAs and 21 LPFAs; isulan, 20 LPFAs with expired licenses; and Columbio, eight LPFAs with expired licenses. Sultan Kudarat is composed of 11 towns and the lone city of Tacurong. Morales said the police provincial office will facilitate the renewal of firearms with expired licenses. 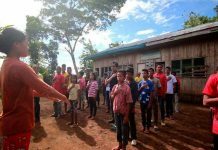 He said that PRO-12 intensified “Oplan Katok” (operation knock on the door) that seeks to reduce the number of loose firearms in the region by visiting the houses of suspected owners of unlicensed guns. 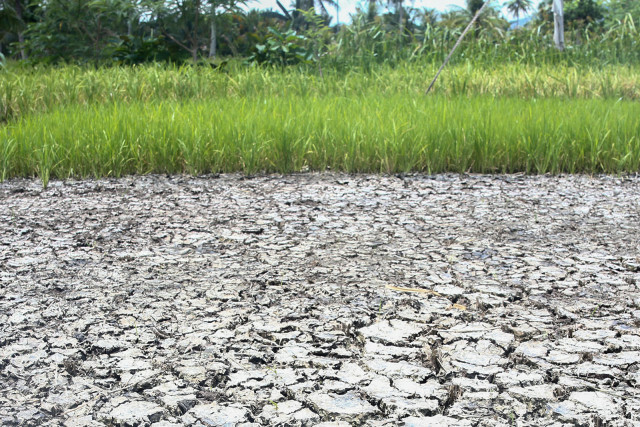 Region 12, also known as Soccsksargen region, straddles the provinces of South Cotabato, North Cotabato, Sultan Kudarat and Sarangani and the cities of General Santos, Koronadal, Tacurong, Kidapawan and Cotabato. Morales urged owners of unlicensed firearms or those with expired licenses to obtain the necessary permit. Sultan Kudarat Gov. Pax Mangudadatu said they support the drive of the national government to curb the proliferation of loose firearms in line with the efforts to reduce criminality. In Maguindanao, Rajah Buayan Mayor Zamzamin Ampatuan surrendered 25 assorted firearms to the 40th Infantry Battalion on Monday. 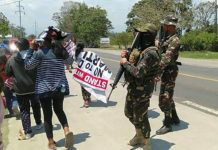 Ampatuan said his constituents voluntarily surrendered the firearms, adding the owners will receive assistance from the local government for yielding their guns.